The Spaniards tried to colonize the highlands because of its rich deposit of gold. Several attempts have been between 1572 to 1620 but was unsuccessful. Led by Col. Guillermo Galvey in 1800s, they succeeded and established their prersence in La Trinidad Valley, named after his wife. The area became a district of the new province La Union in 1846 and in 1854, Benguet became a separate commandancia politico-militar. Mountain Province was established on August 18, 1908 under Act. No. 1876. 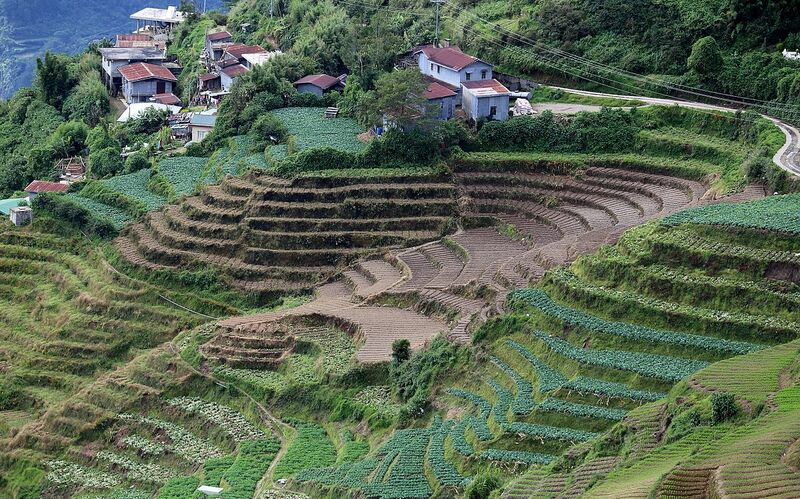 Benguet, along with Amburayan, Apayao, Bontoc, Ifugao, Kalinga and Lepanto, became its sub-province. But in 1920, Amburayan and Lepanto became parts of Benguet. Baguio became a chartered city in 1909. The presence of mining operations in the early 1900s opened job opportunities in Benguet that attracted many lowlanders to migrate to the province. 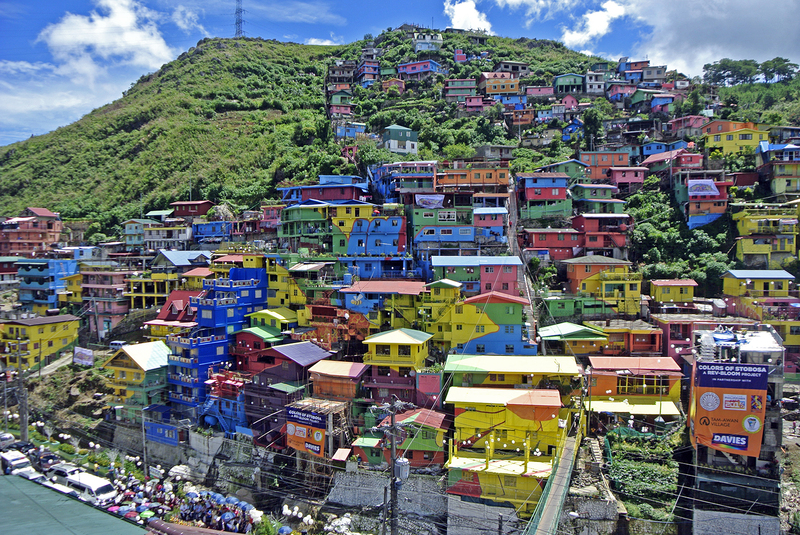 One of the popular destinations is La Trinidad, the provincial capital. If much of the Philippines is littered with coconut trees, this place is different. As you’ll discover, it’s littered instead with strawberry fields. Tuba in Benguet is often regarded as the "Gateway to Baguio" since the major highways leading to the City of Pines can be found in the municipality. Its topography is characterized by rugged terrain and steep slopes which is why traversing its roads is almost like riding a roller coaster. Because of its higher altitude, the former barrio is often draped heavily with fog. In La Trinidad, Benguet (2001), the locals baked its own giant carrot cake. In 2002, they baked the country's largest sponge cake. It weighed 1.2 metric ton, it was 7-foot tall that fed 10,000 people during the annual Strawberry Festival. The four bakers who made the cake spent 16 hours completing it. 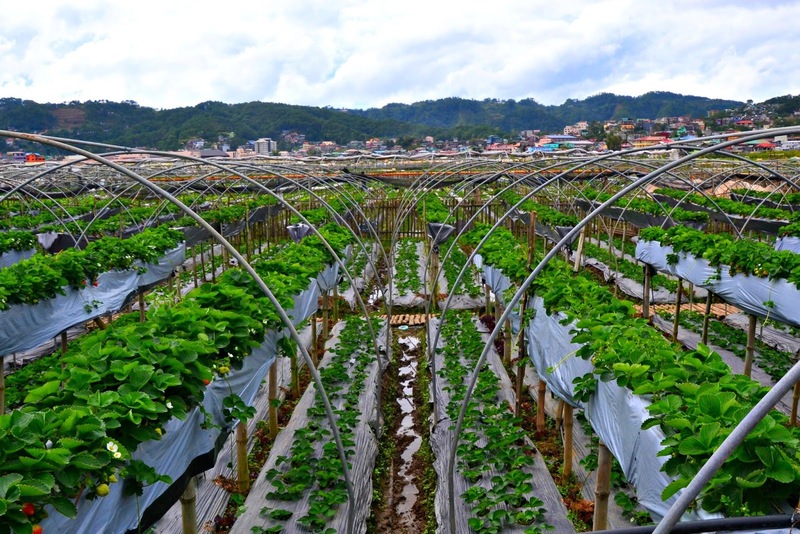 In March 2003, the locals of La Trinidad broke their previous record and made two giant strawberry cakes- which cost PHP 110,000 to make and measured 8.5 in diameter, six feet in height and width. The bakers used 800 kg of fresh strawberries, 6,600 eggs and 920 kg of flour. 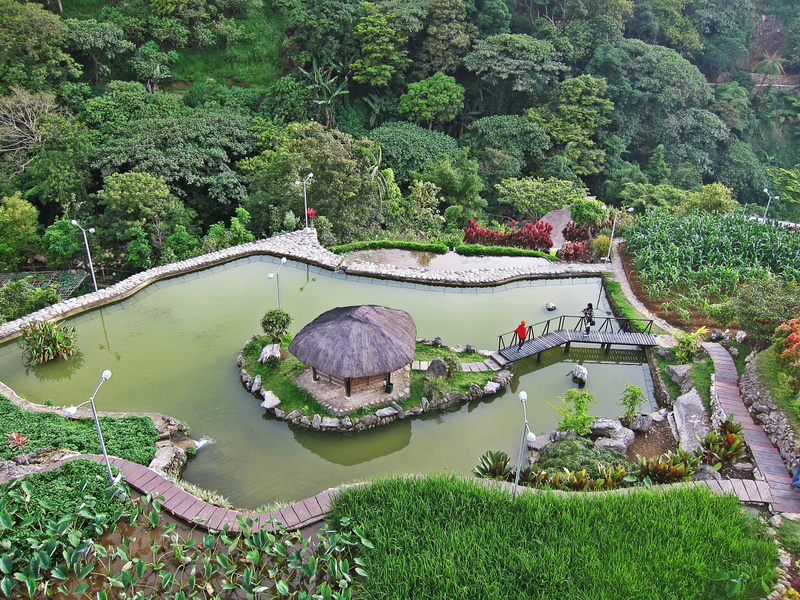 The biggest amateur golf tournament takes place in Baguio City, Benguet every year. Known as the Fil-Am Golf Championship since 1949, at least 1,000 amateur golfers from all over the country participate in the 72-hole tournament. The top contending teams come from Canlubang, Southwoods, Calatagan and Wack wack (Guiness Book of World Records). People in Baguio make the "barrel man", a wooden doll, typically sold as a souvenir. When you lift the round barrel worn by the man you will see him in all his naked glory.